Come on into the Mickey Mouse Clubhouse! 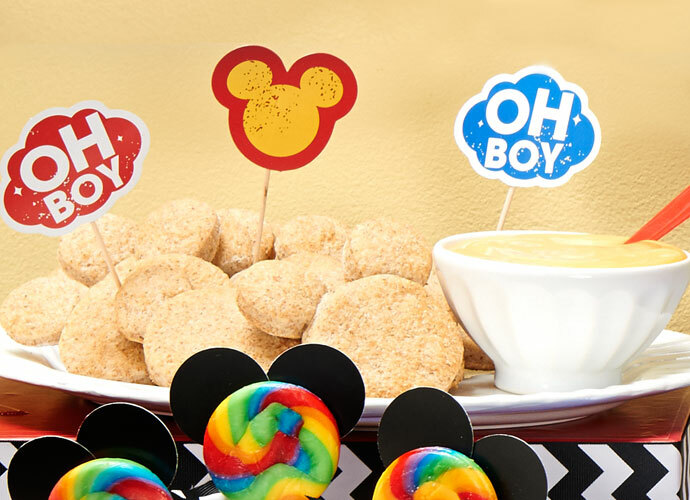 If your little Mouseketeer has a certain special day coming up, then Mickey Mouse party supplies are the perfect way to celebrate. Keep on reading to get ideas and inspiration for this party theme. 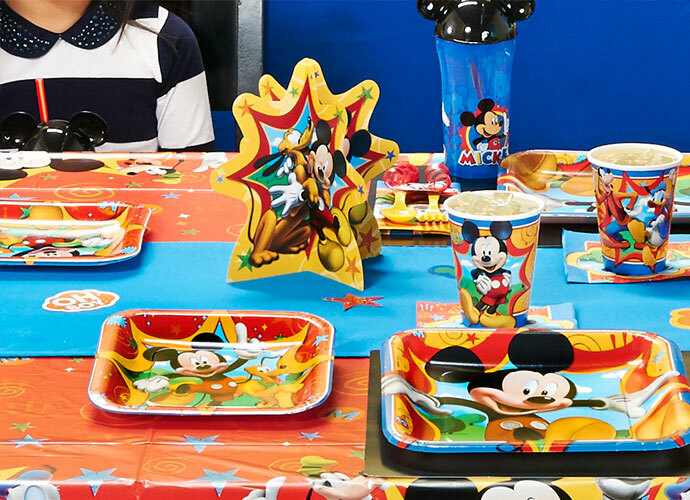 Each piece of these Mickey Mouse party supplies are every bit as bright and colorful as the classic Disney cartoons themselves! The plates, napkins and matching cups all feature adorable illustrations of everyone’s favorite mouse. 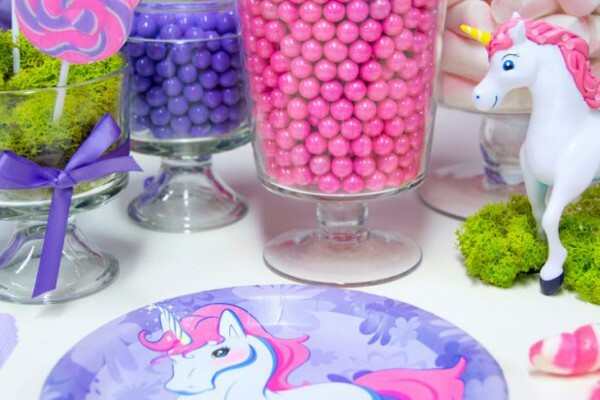 You can use just about any type of plastic silverware to mix, match, and coordinate with these party supplies, but we’ve used yellow ones here. Use curling ribbon to tie them up into fun bundles along with the napkins at each place setting. A basic black placemat provides a great layer of contrast for these party supplies. This Mickey Mouse plastic tablecover is full of fun colors and designs, too, but here’s a simple trick to make it even more unique. A solid color tablecover, or a strip of a gift wrap, can be used as a table runner to give the party space a lot of extra style. 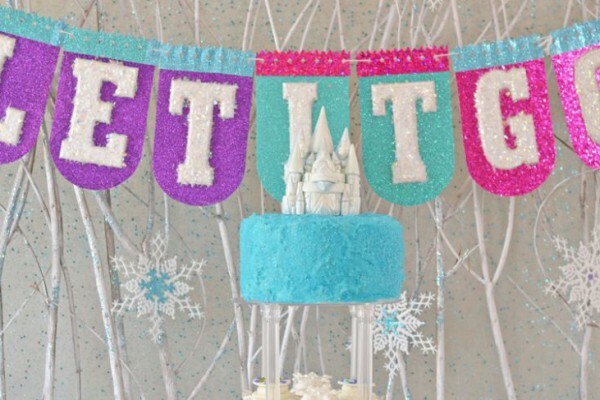 You can also use other decorations like pieces of colorful crepe paper to completely customize your party. Strawberry Mice: Cut strawberries in half after removing their leaves. Lay them on a plate flat side down, and use tiny dots of decorator’s icing to make little mouse eyes. Starfruit Mickeys: Two blueberries and a halved red grape form Mickey’s silhouette on a slice of starfruit. Icing can be used to hold them in place, and pineapple slices can be substituted in place of starfruit. 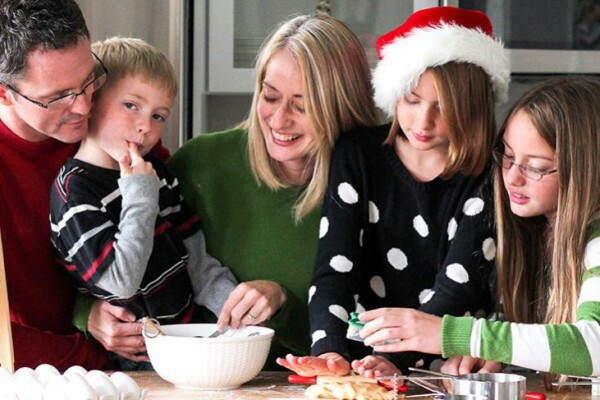 Apple Slices: You can also provide toppings like caramel dip, peanut butter, or marshmallow fluff. Use a round cookie cutter to turn Rice Krispie Treats into circles. With a smaller round object, like the cap from a soda bottle, indent smaller circles into more treats, and then finish cutting them out with a knife. Attach the mouse ears to the head with some dabs of royal icing. When the icing dries, it will hold the ears together. Just about anything can be shaped like Mickey! These peanut butter sandwiches were simply cut out with cookie cutters. Add even more Mickey Mouse flair with Mickey Mouse paper cutouts, attached to toothpicks or wooden skewers. Of course, if we’re talking about sweets, we can’t leave out the birthday cake! Making and decorating your very own Mickey Mouse birthday cake is super simple, too, and makes any Mickey Mouse birthday party even more special. Base: To create this Mickey Mouse shaped birthday cake, you’ll need one or two round cake pans for the base layer, depending on their depth. A diameter of about 12 to 14 inches for the round pans is about right for this design. Top: Then, for the top layer, you’ll need a couple more round layers that are about half the diameter of whatever you used for the base. Use a serrated knife to gently sculpt the top corners into a dome shape, and stack them on the center of the base layer. A spherical or half-sphere cake pan can definitely make this step easier, but isn’t totally necessary. Frost the top layer with black frosting to look like Mickey’s head, and frost the bottom layers in red. Use a row of black Sixlet candies to hide the edge where the two colors meet. 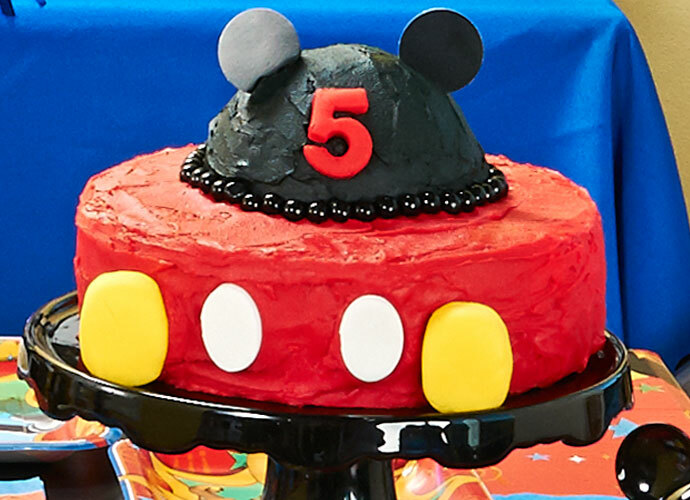 Decorate the front of the cake like Mickey’s outfit by adding two small ovals of white fondant. Then add a couple of Marshmallows covered in yellow fondant or dipped in colored chocolate to either side. Stick two round chocolate wafer cookies into the top of the cake to make Mickey’s ears. 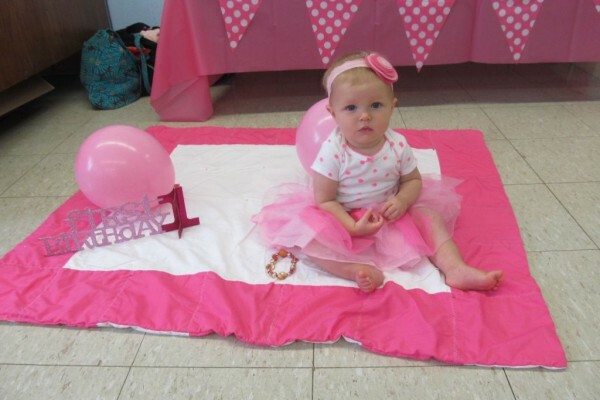 You can also add a numeral candle, or a number stenciled and cut out of colored fondant, to display your child’s age. What kind of party should we showcase next? If you like this post and want to see more like it, then let us know! Follow us on Facebook and Twitter to share your thoughts, or leave a comment below. 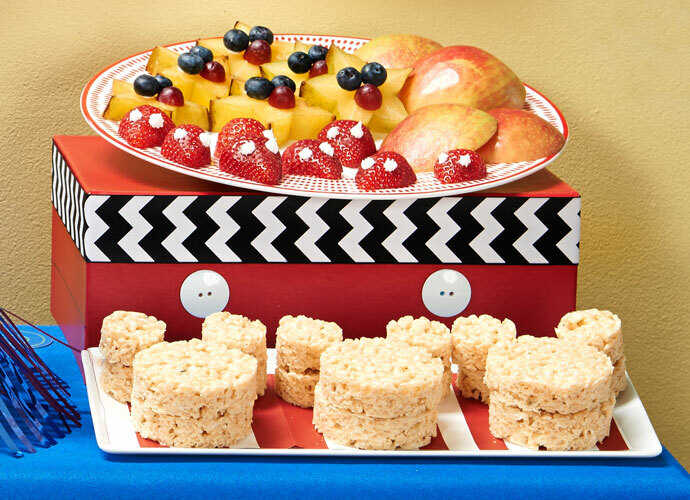 Be sure to check out our Pinterest boards, too, where we’re always adding tons of new party ideas. 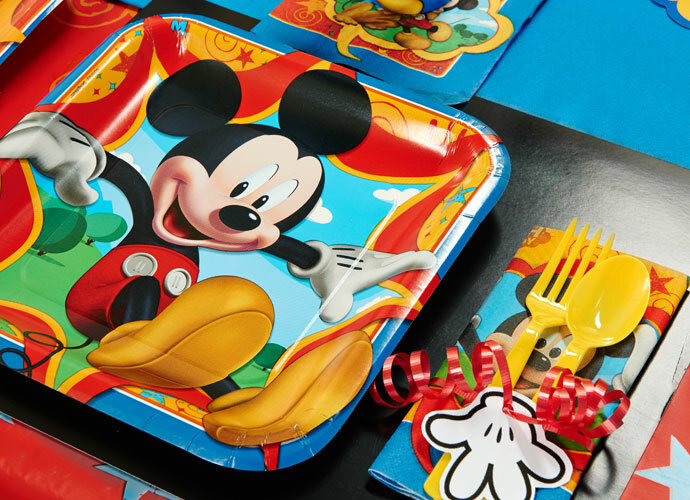 Shop the complete collection of Mickey Mouse Party Supplies on Birthday Express.